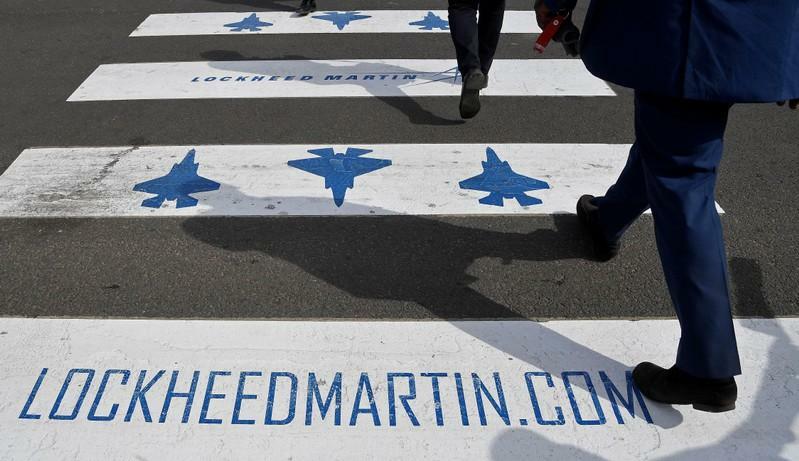 (Reuters) - U.S. defense contractor Lockheed Martin Corp on Monday named Kenneth Possenriede chief financial officer, replacing Bruce Tanner. Tanner plans to retire in mid-2019 and Possenriede is expected take on the new role on Feb. 11, the company said. Possenriede is currently vice president of finance and program management at the company's aeronautics unit. Prior to his current role, Possenriede was vice president and treasurer of the company between 2011 and 2016, heading its worldwide banking activity.